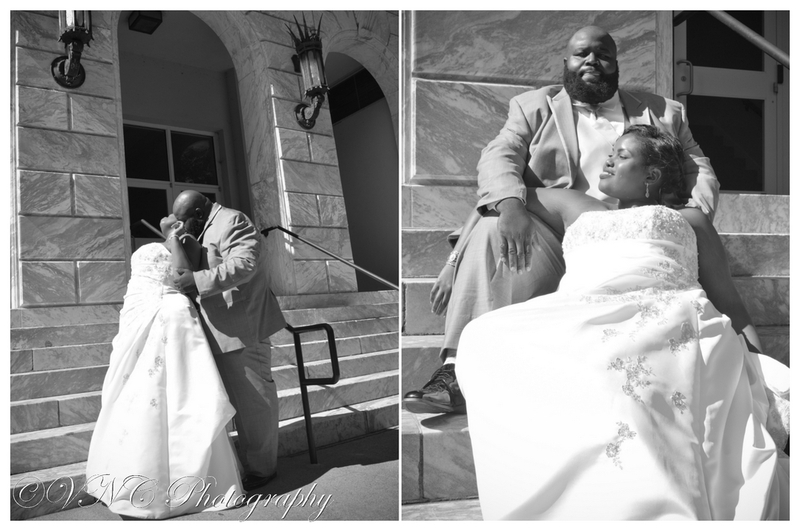 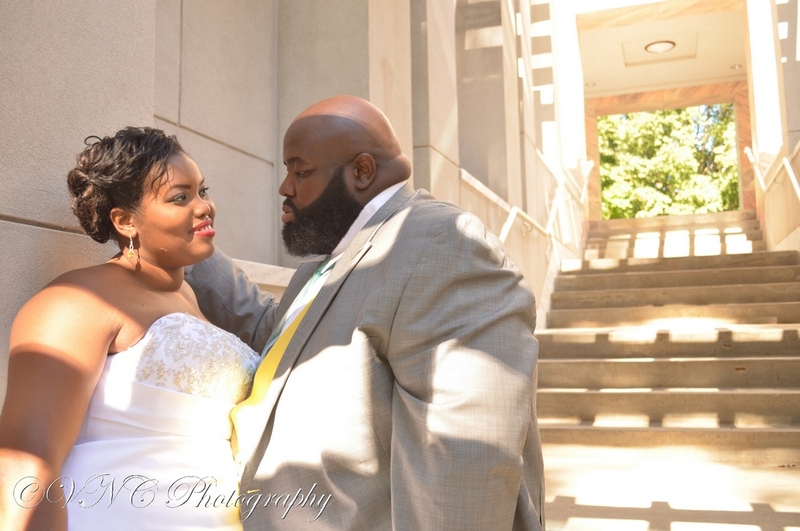 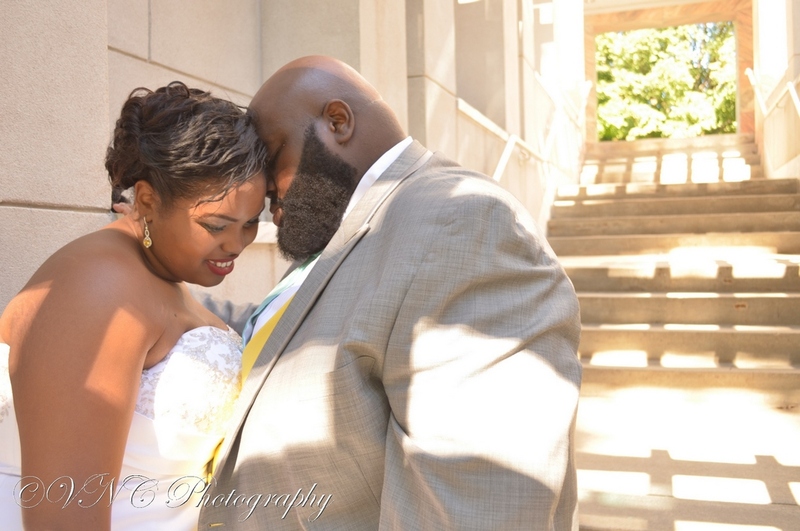 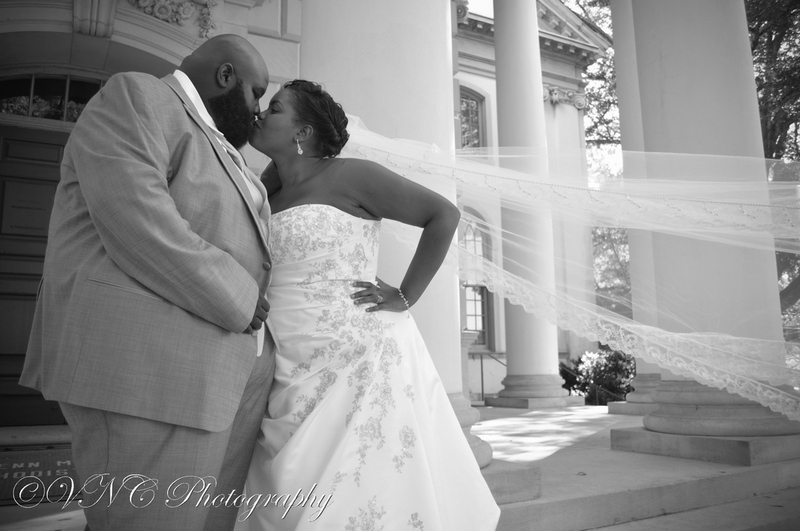 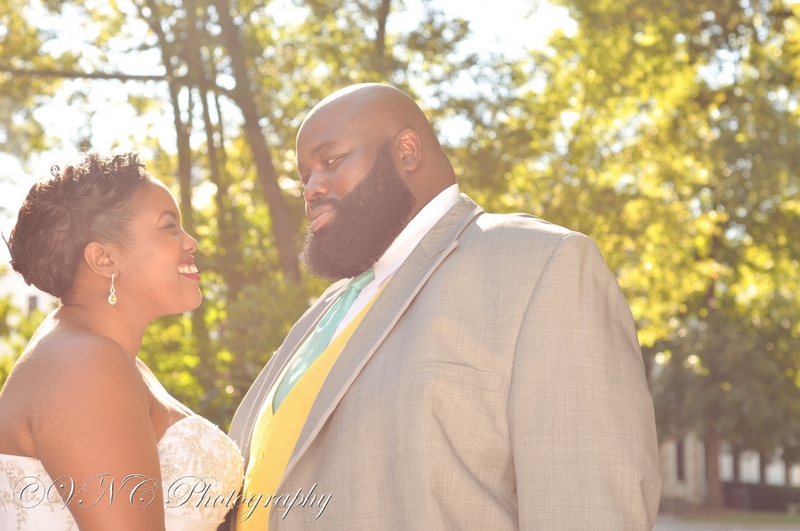 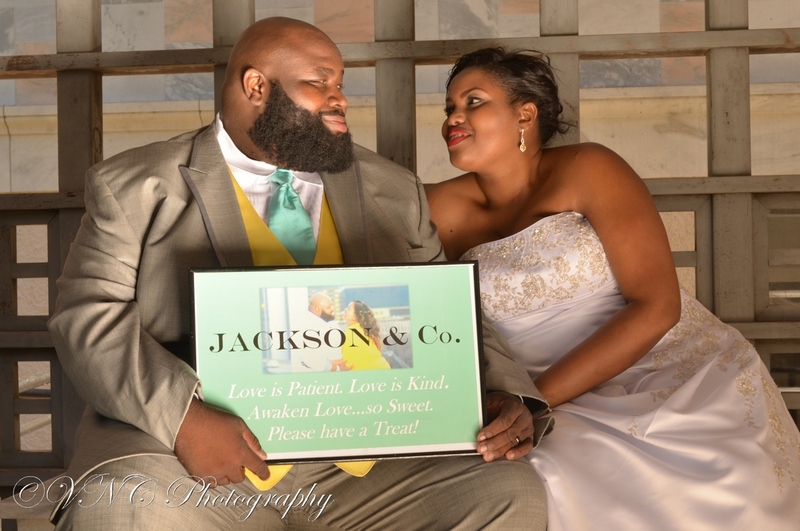 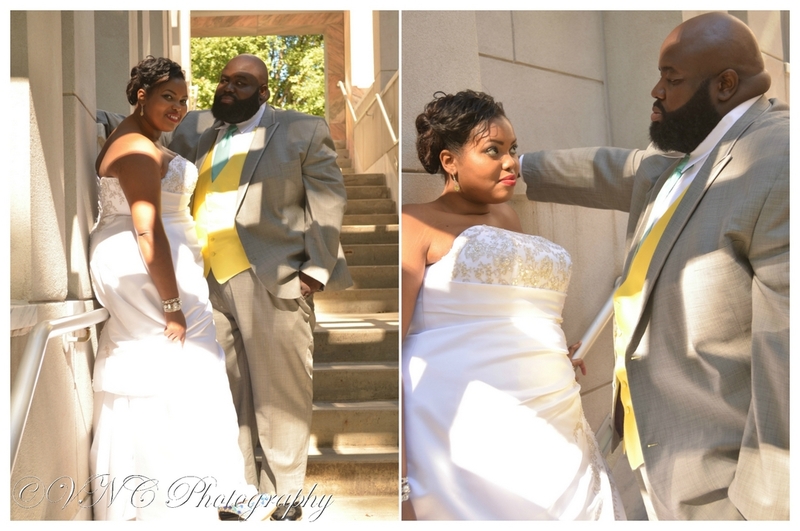 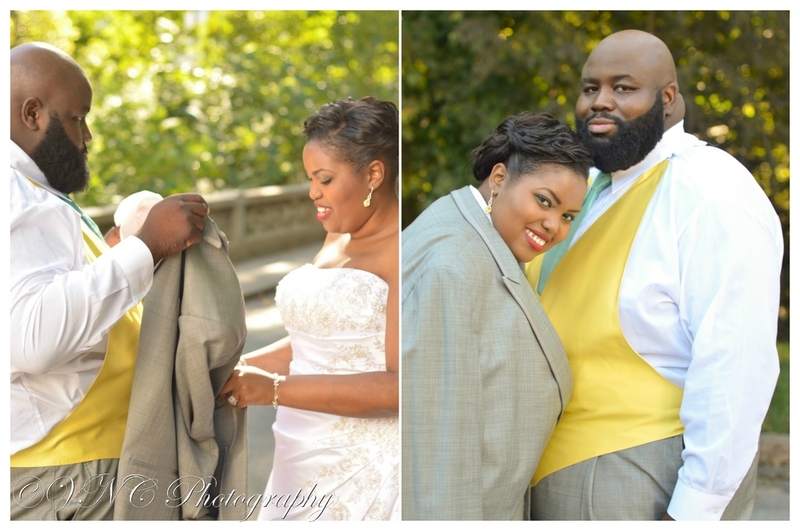 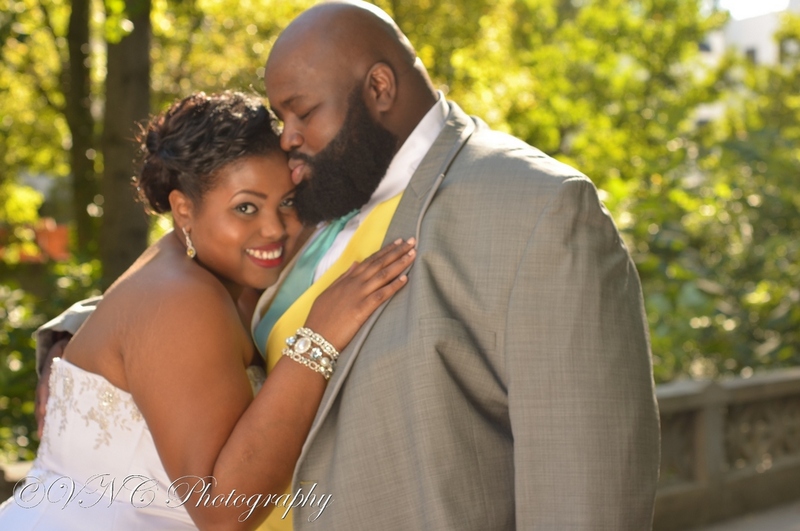 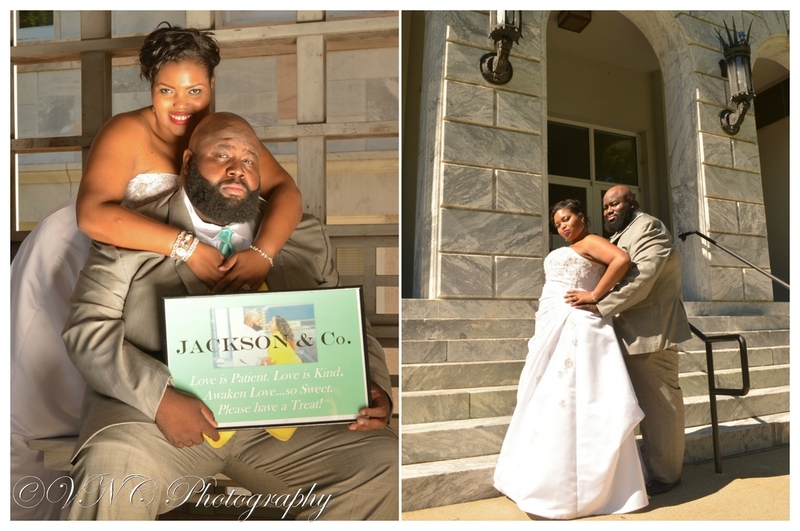 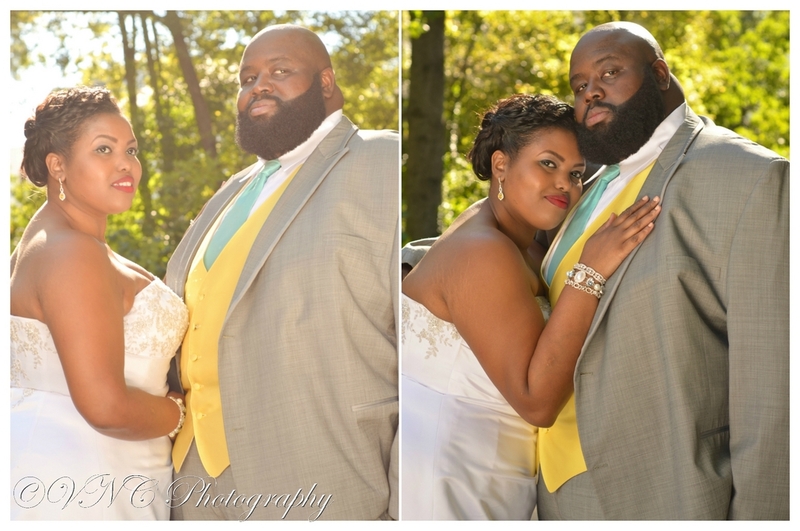 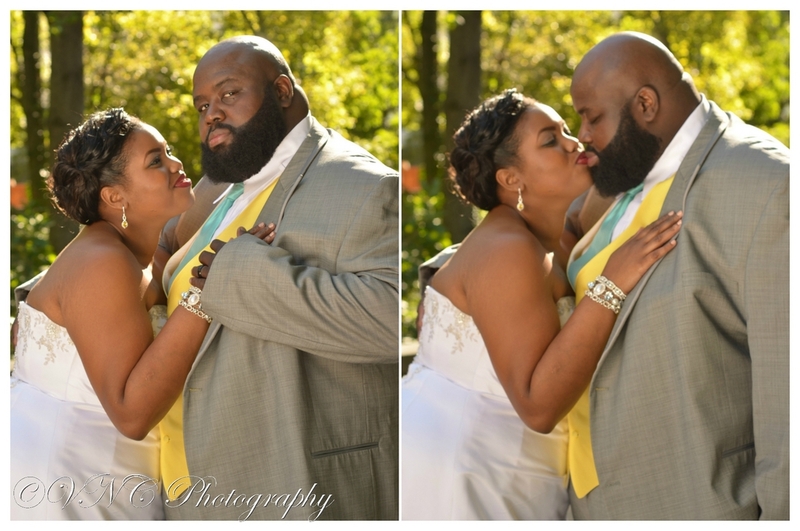 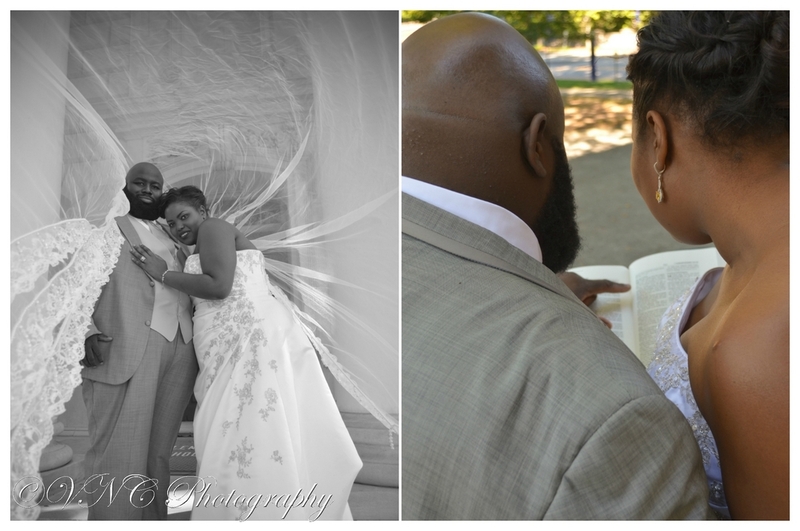 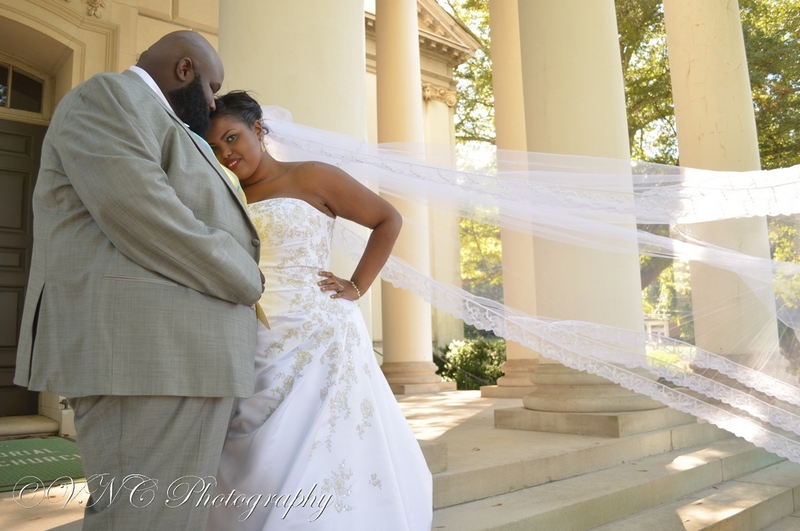 We absolutely adore this couple and have a great time every time they step in front of the lens! 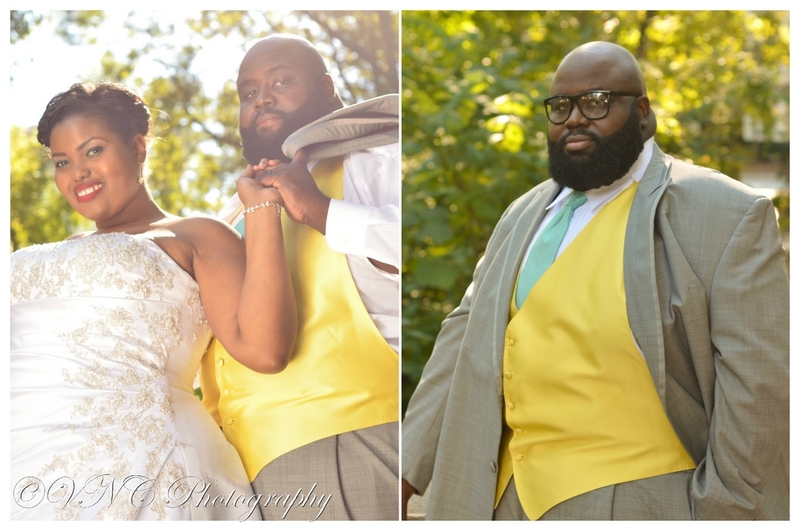 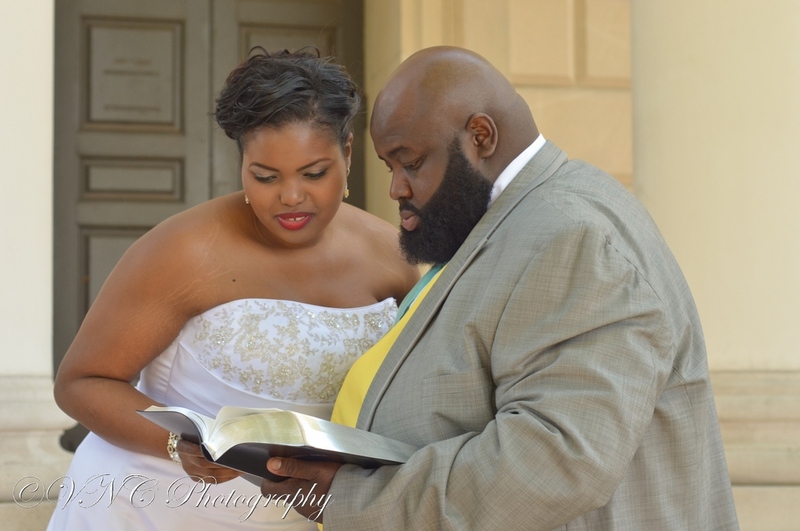 Derek & Quinae (affectionately known as the King & Queen of Atlanta) continuously put God first in their relationship and have become an inspiration for their family and friends. 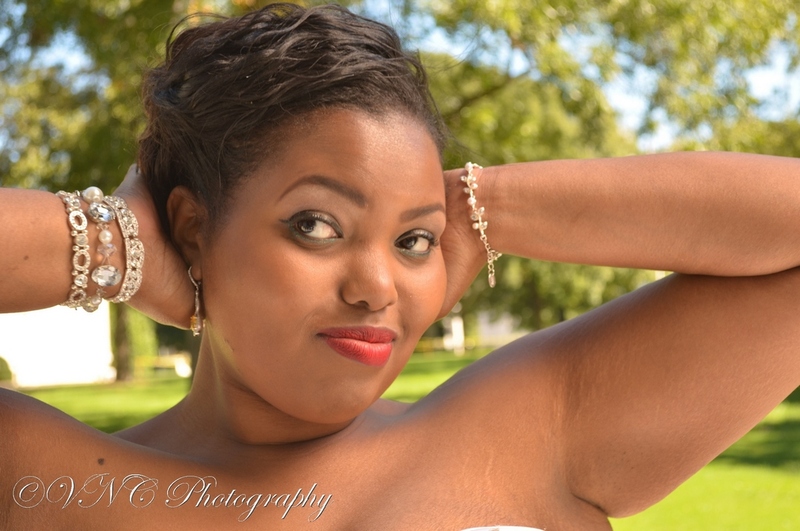 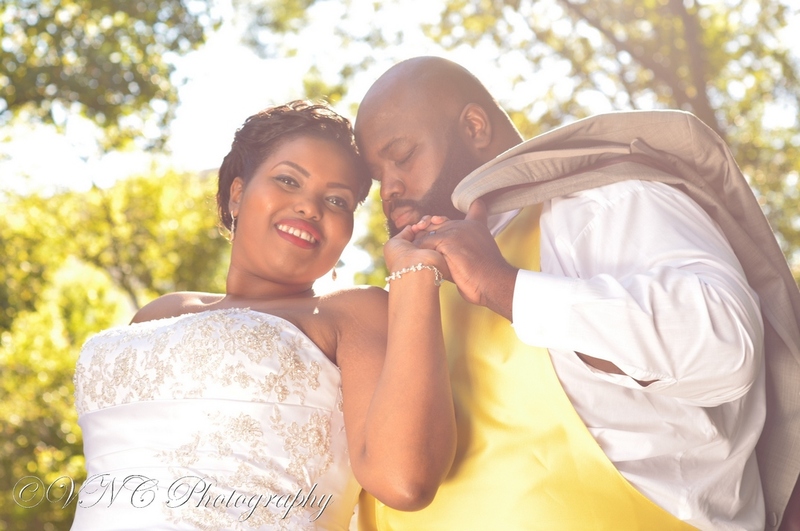 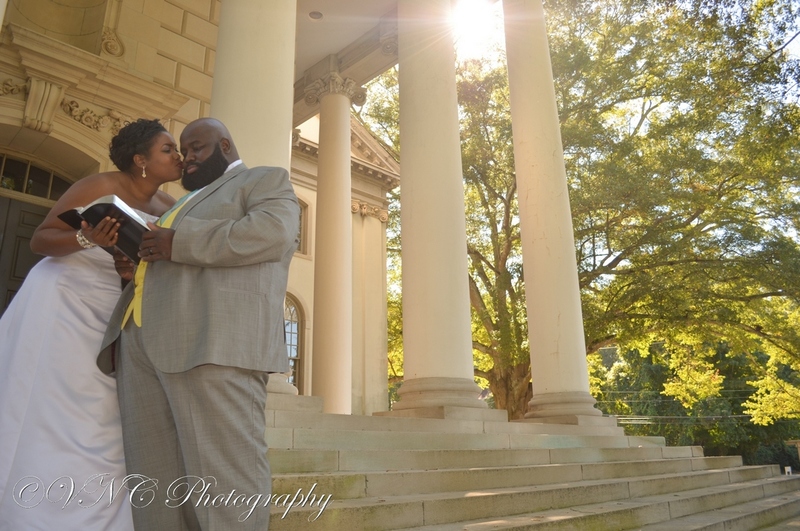 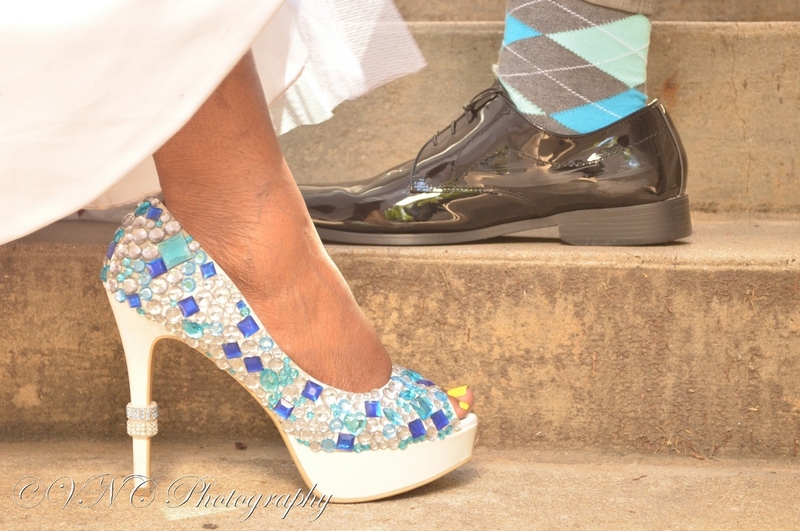 Check out their high fashion post-wedding photo session that we shot at Emory University’s gorgeous campus. 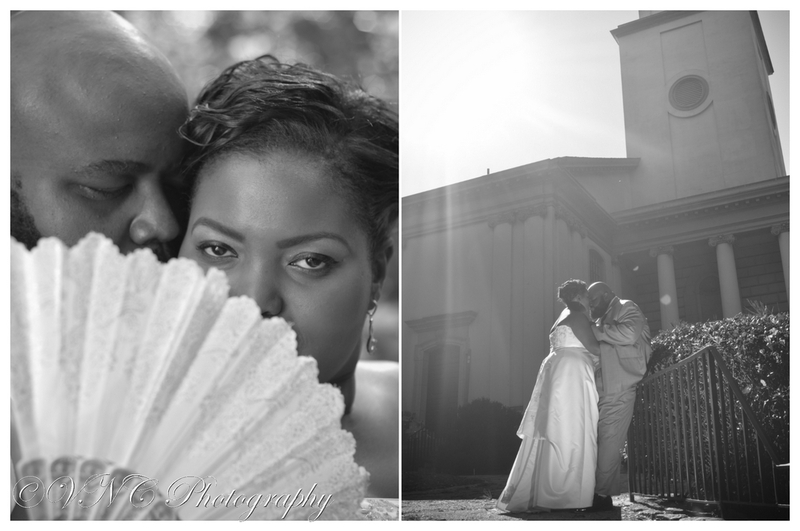 Definitely in our top 5 locations to shoot in Atlanta!